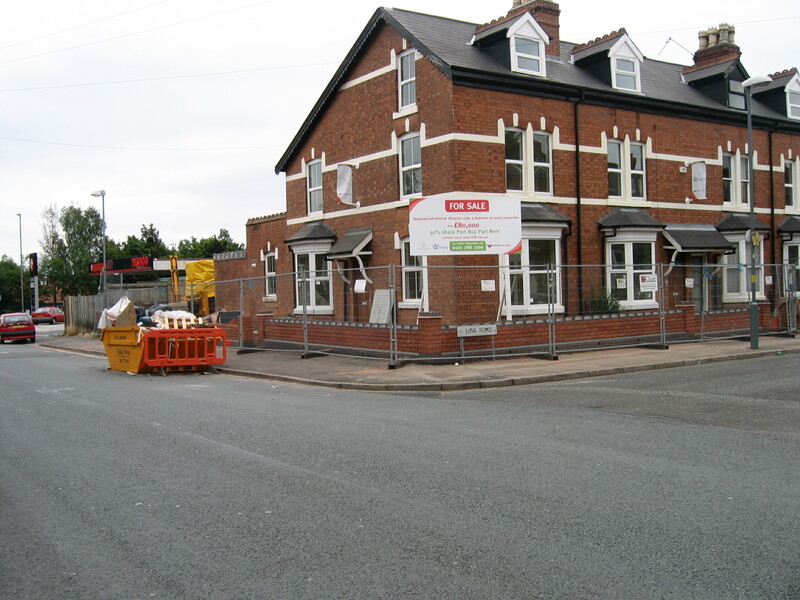 In June 2010 Donald McIntosh was appointed by Urban Living, the West Midlands Housing Market Renewal Pathfinder. Donald was appointed to implement Urban Living’s economic development strategy, to commission services to support the housing market renewal programme and to manage a team of officers. The contract also involved the preparation and implementation of the economic development wind-down plan.